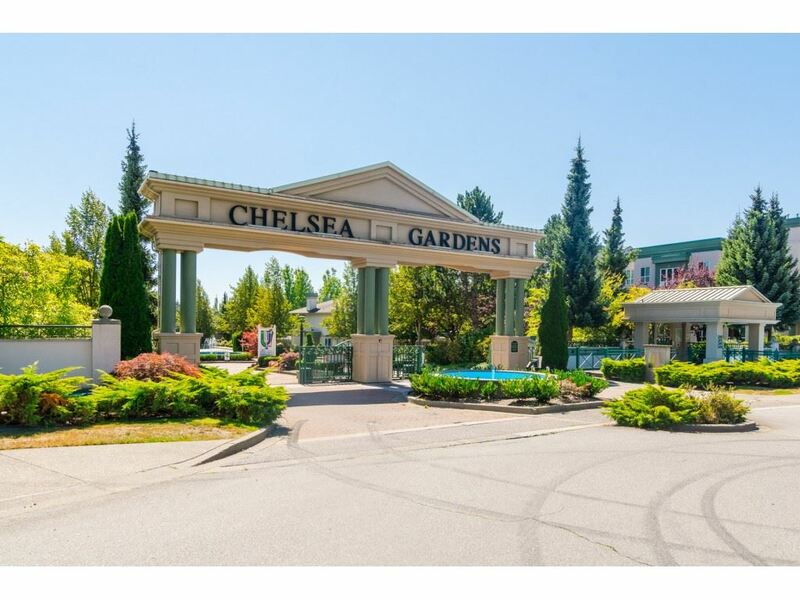 I have listed a new property at 208 13860 70TH AVE in Surrey. CHELSEA GARDENS...almost 1600 SQUARE FEET. 2 LARGE BEDROOMS, den, family room. 2 PARKING STALLS. Close to shopping, transit, library. MAINTENANCE FEE INCLUDES: heat, hot water, gas fireplace, resident caretaker, andwater portion of property taxes. STUNNING CLUBHOUSE, guest suites, English pub, outdoor pool, hot tub, exercise room, fireside room, workshop, Resident caretaker. All this located on 23 BEAUTIFULLY MANICURED ACRES.